Are you worried about your home security? Perhaps you are locked out or need a lock repaired? Our on call emergency locksmith is an expert in supplying and fitting locks to ensure your home or business is safely secure. 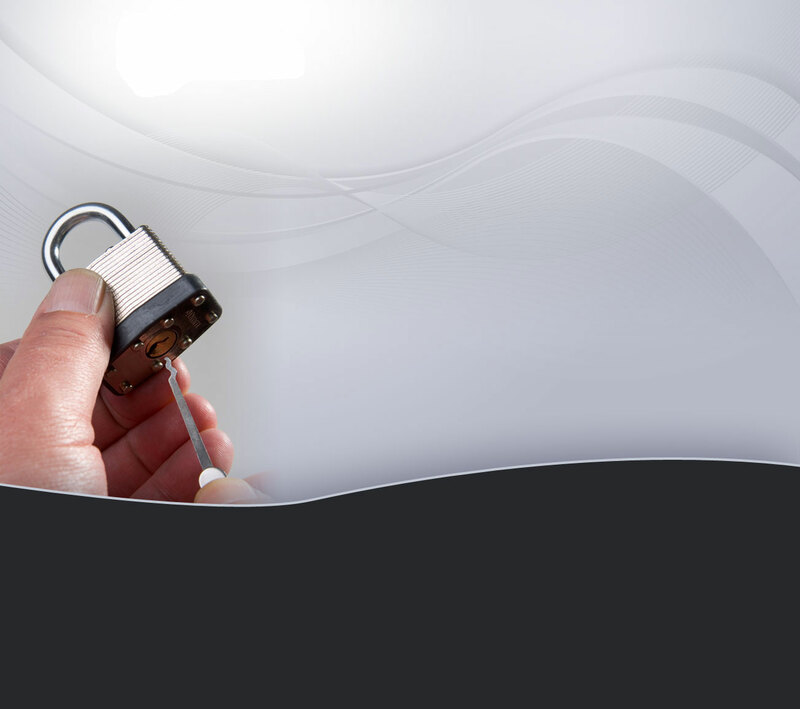 M M Locksecure Ltd are based in Malvern, Worcestershire and have over 20 years experience in the industry ensures we are able to solve lock repair problems you may be having at your home or premises. We also carry a large selection of locks and uPVC spares in our shop, for more information about the shop and products sold please visit https://www.threecountiesdoubleglazingrepairs.com/ or give us a call. Whether you need a lock repaired or you are looking to upgrade the security in your home, we have the qualities and skills to match. Please call on 0800 195 1868 with any enquiries. 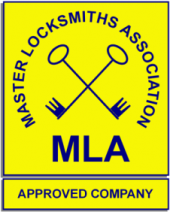 We are a member of the Master Locksmiths Association.